Walmart will roll out a new website next month. 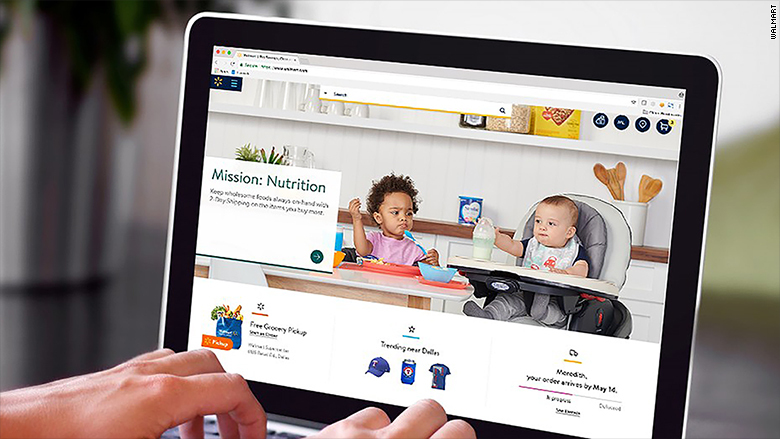 The nation's largest retailer announced Tuesday that its redesigned site will offer more personalization, include more vibrant colors and a cleaner design, and feature "relatable photography that showcases real-life moments." The homepage will include a new section that showcases top-selling items in a customer's location. It will also offer specialty shopping experiences, such as the Lord & Taylor flagship online store which is launching this spring. That partnership was first announced last fall. Walmart (WMT) has become one of the major platforms for online sales. It's taken aim at Amazon (AMZN) by offering free shipping without a membership fee for most purchases of $35 or more. Online has become the fast growing part of Walmart's business, with the company forecasting 40% growth in those sales this year. 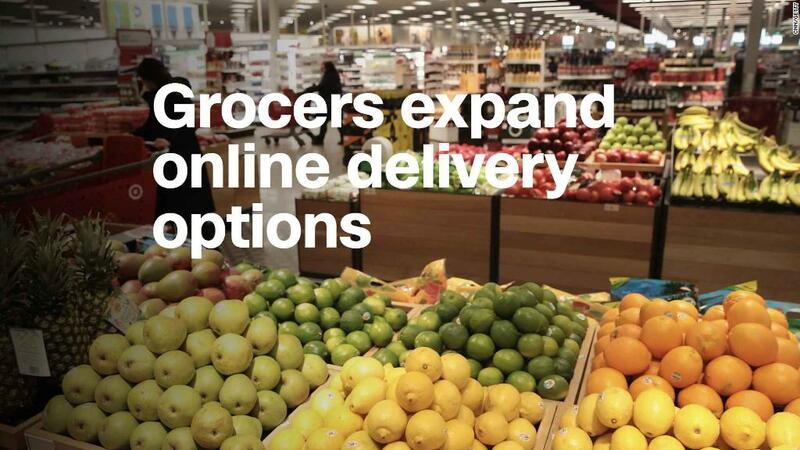 And it has announced plans to bring online grocery delivery to 100 markets by the end of this year. Walmart plans to roll out a new website next month. But it has not been without bumps. In the fourth quarter Walmart had much slower growth in online sales because the company ran out of some items at its fulfillment centers during the holiday shopping period, said CEO Doug McMillon. "We're learning how to deal with higher volumes and learning how to deal with a higher peak than what we had previously," McMillon said on a call with analysts.